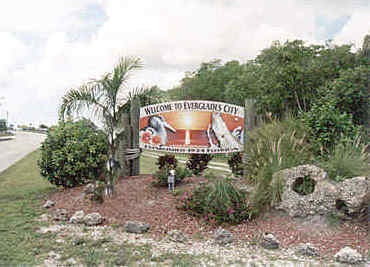 "*Everglades National Park Florida Travel Guide to attractions, vacation, tourism, resort, hotel, motel, accommodations, lodging, Real Estate, Vacation rentals, Travel Guide, lodging, surfing, restaurants, real estate in the Everglades, Everglades City, 10,000 Islands Florida, Marco Island Florida ..! " 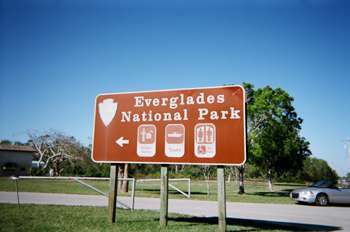 Welcome to Everglades National Park .com - Your premier online guide to the Everglades National Park Showcasing hundreds of exciting attractions throughout the south west Gulf Coast area of Florida including the neighboring communities of Naples, Chokoloskee, and Marco Island. 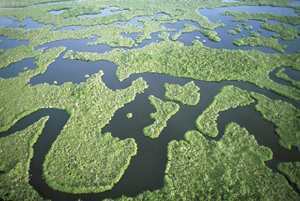 The Everglades National Park has been designated a World Heritage Site, an International Biosphere Reserve, and a Wetland of International Importance. 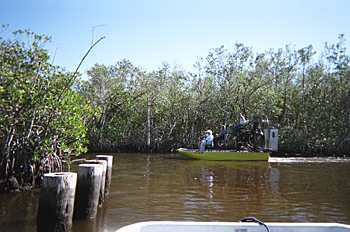 Join Rob Grant on a virtual kayak fishing trip in the mangroves of Tampa Bay. 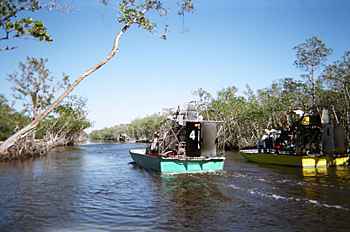 Have you ever thought about publishing your very own book about your adventures in the Everglades? Local classifieds and forums for jobs, housing, items for sale, personals, services, local community, and events. 234 drive in sites, including 55 with a view of the water, four group sites, 64 walk-up sites (20 on the water's edge). 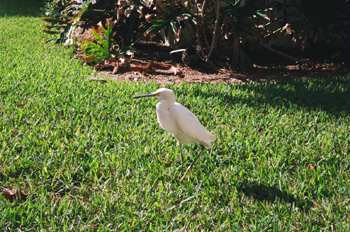 Chickees are located along interior rivers and bays where no dry land exists. 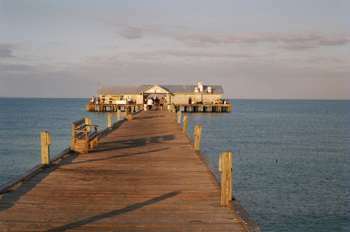 They are elevated 10 foot x 12 foot / 3 m x 3.7 m wooden platforms with roofs, usually constructed on open water, well away from mangrove trees. A narrow walkway leads to a self-contained toilet. You'll need a free-standing tent, since stakes or nails are not allowed. 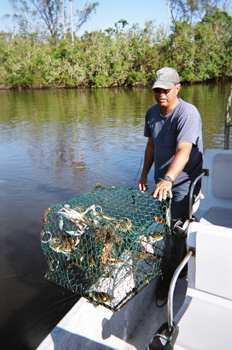 on lodging in the Everglades! 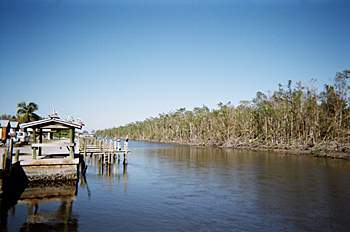 The Ten Thousand Islands is the coastal area in the Everglades National Park where mangrove islands and shallow creeks make a wilderness maze. 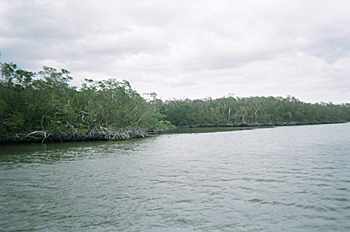 Some of the islands are landmasses called keys but many are clumps of mangrove trees rising out of coral reefs, oyster beds, and sandy shoals. 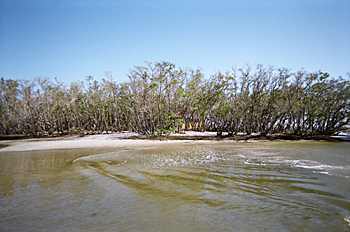 The area lies southeast of Naples and northwest of the Everglades National Park. 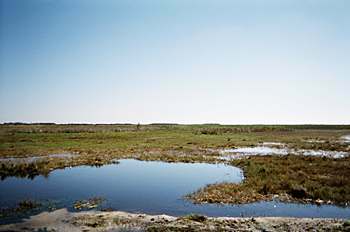 The many islands form a transition from the freshwater marsh of the "river of grass" to the open salt water of the Gulf of Mexico.